Do you have a cosmetic business project that you need help with? 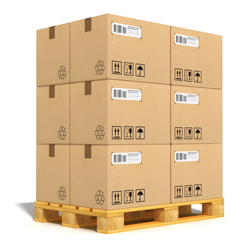 Do you need advice on importing cosmetics to sell? Are you buying a skincare company and do you need due diligence support? Do you need help advertising your skincare product? Are you struggling to deal with legal compliance? 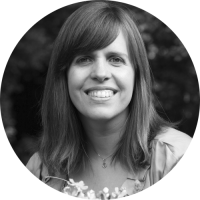 Hi, I’m Lorraine and I’m a Botanical Skincare Scientist. 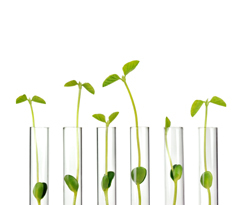 I offer business consultancy services to the international cosmetics industry and can help with your business projects. I have worked with customers all around the world with a particular focus on the natural and organic skincare sector. Once you get in touch with me, we’ll evaluate your project needs together and determine how I can best help. I will then write a proposal to work with you, which is tailored exactly to your requirements. Once we’ve agreed a price together, I will work with you and help you come up with practical solutions. I will advise you on the next steps to make your project successful. A comprehensive review of the legal requirements for importing an established skincare range into the EU and rebranding it for sale in the UK. Due diligence support for the purchase of a large natural skincare business in Australia. Review of the origin of ingredients in an extensive range of skincare products branded as ‘natural’. Supporting a natural skincare brand with their product re-brand. Send me a message below and we can have a chat to discuss your project needs in more detail. 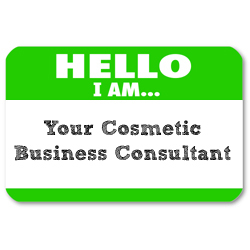 Need a Cosmetic Business Consultant to help with your project? Need help writing your advertising copy? Hire an experienced organic formulator to make sure you highlight your best ingredients. Looking to import cosmetics to sell or need due diligence assistance? I can help make your project a success.